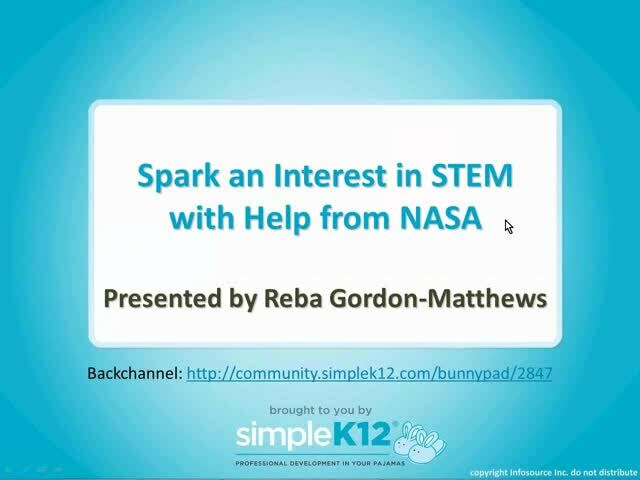 Would you like spark your students' interest in STEM subjects and related careers? 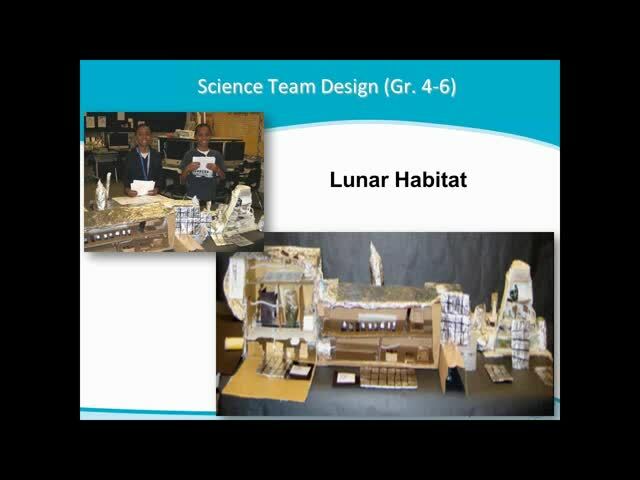 This webinar will take a look at the NASA Explorer School Program, which provides free, exciting standards-based lessons, activities, and extracurricular ideas. Would you and a team of your students like to attend a week-long trip to Johnson or Kennedy Space Center? Come and learn about the annual National NASA Explorer School Symposium where students come together and showcase their new learning. Join Reba Gordon Matthews as she shares her experiences with this wonderful program and reveals how it can be a life-changing learning experience. I loved the engineering and flight information! 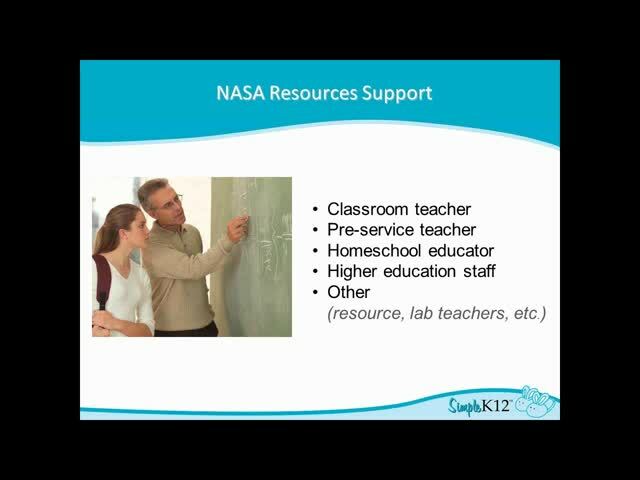 How wonderful that you have found a way to incorporate NASA STEM lessons for our students! Your engineering and flight information is outstanding! I appreciate you! It was a great overview of where to find the information and how it enriched lessons. Great information about a valuable free resource. @Mariel Thanks the comment. Since the viewing of the recordings are only available to members, you will have to share by logging into the community. But I have uploaded the PowerPoint in the Shared Resources. You can download that and share it. Feel Free.